Define “extreme ski jumping”. What jumps to mind? High jumps? Fantastic stunts maybe? Swan diving off a rock? Jet packs? Trees? That’s right! Jet packs and trees, to name but a few, are involved in one of the most extreme of all extreme sports: extreme ski jumping! If you want to perform a great ski jump, one thing you will need is extreme speed of course. This is where the latest invention by Troy Hartman comes in. He developed a jetpack that he carries on his back. This allowed him to reach speeds of 80 kilometres per hour. If this gets developed any further, it will be picked up by extreme sports lovers the world over who are already seeing themselves flying through the air performing some fantastic ski jumps! This is the latest extreme ski jumping craze in Norway, where a skier basically jumps into a tree and back off. Fantastic stuff if you dare, but it definitely is one of those “don’t try this at home” moments! The world record in ski jumping was set in 2007. 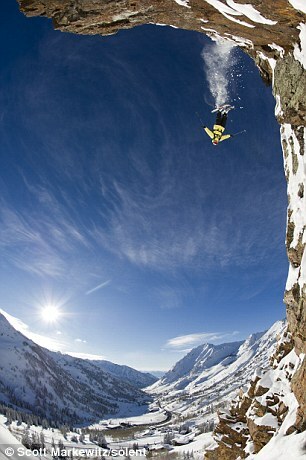 Jamie Pierre jumped 78 metres at the Grand Targhee Resort in Wyoming. This record was not only impressive because of its distance and height, but also because he managed to do it without getting injured. And no, he didn’t use a jetpack! What Does an Extreme Ski Jump Look Like? 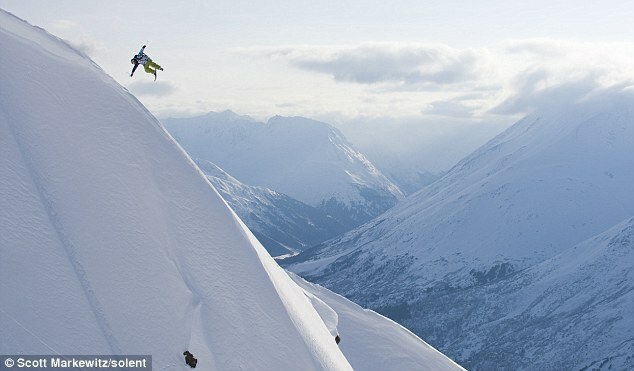 First of all, it looks amazing, particularly if you are standing at the bottom of the cliff and suddenly see this skier fly over you! Secondly, aerodynamics are much better in this position. Thirdly, it allows the jumper to twist around before impact and fall on their backs. Although you may think this is extremely dangerous, it is actually safer than landing flat on your skis, as the impact is more likely to reverberate through your legs and knees and cause damage. By falling in fresh snow on your back, with bent knees, you spread the force of impact and are able to get back on your skis almost immediately. So what do you need if you want to go for a spot of extreme ski jumping? A great location and fresh snow are musts. Other than that, great quality skis, a good snow suit and ski boots which you can either buy and take with you or hire at your location. If you think this is one of those extreme sports that sounds right up your league, do make sure you check whether you are allowed to perform extreme ski jumping in the area you pick and have people with you, not just to take pictures but also, potentially, to provide first aid. You never know!